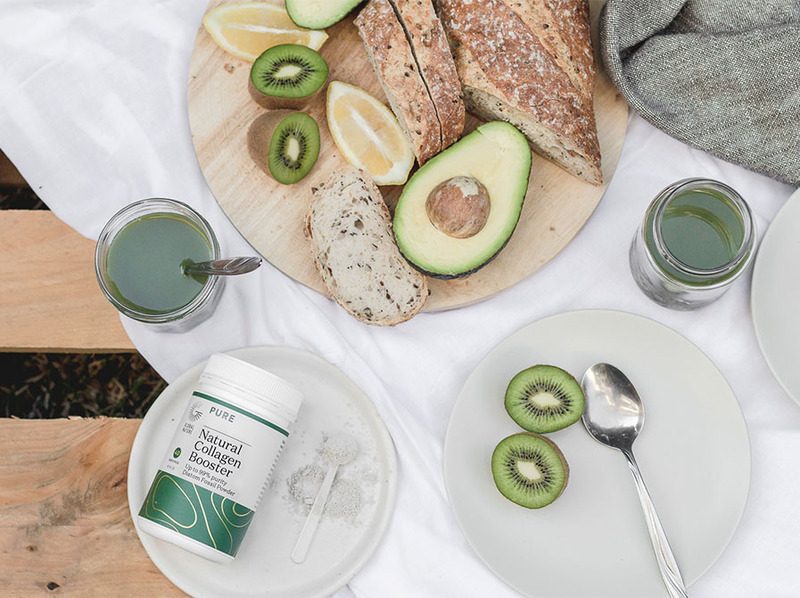 We source unique, natural, organic minerals and collaborate with scientists and nutritionists to create products that deliver the body's building blocks to a stronger, healthier and more beautiful life. Global Nature formulate health and beauty supplements of the finest purity and quality, 100% natural and 100% Australian. Harnessed in its purest form, there's no greater force than Nature to nourish life and defy the effects of aging. The active mineral in Global Nature, Amorphous Silica, has the scientific name Diatom Fossil Powder. There are numerous studies that show Diatom Fossil Powder has many life enhancing super powers. Consists of high purity mineral rich Diatom Fossil Powder sourced from sedimentary layers in a freshwater lake. Diatom Fossil Powder is rich in silica. Minerals such as silica are essential for collagen production in the body. Collagen production supports and maintains healthy, radiant skin, growth and health of hair and nails, as well as helping to keep connective tissues, joints and cartilage healthy. High-performing silica rich Diatom Fossil Powder products can have an anti-aging effect, boosting collagen production and helping smooth the appearance of lines and wrinkles, address loss of firmness and elasticity, and improve skin tone. Rejuvenating, supporting and strengthening, aiding skin elasticity, smoothing fine lines, tightening and evening out skin tone, increasing the skin’s ability to retain moisture for overall smoothness and plumping of the skin, reducing visibility of cellulite and stretchmarks. Strengthening hair at the root by restoring collagen in the hair follicle to aid hair growth, thickness, texture and body. Can help strengthen weak, splitting and flaking nails. It aids muscles, tendons and joints. By assisting with lean muscle gain and tone which may help increase metabolism, training and exercise recovery, as well as joint integrity and movement, reducing pain and the risk of joint deterioration. Check out our Instagram to see the latest from the Global Nature community. Be sure to follow @globalnatureaus for all the latest posts.